the flames will now consume you. Exclusive Offer - 1 of a Kind! 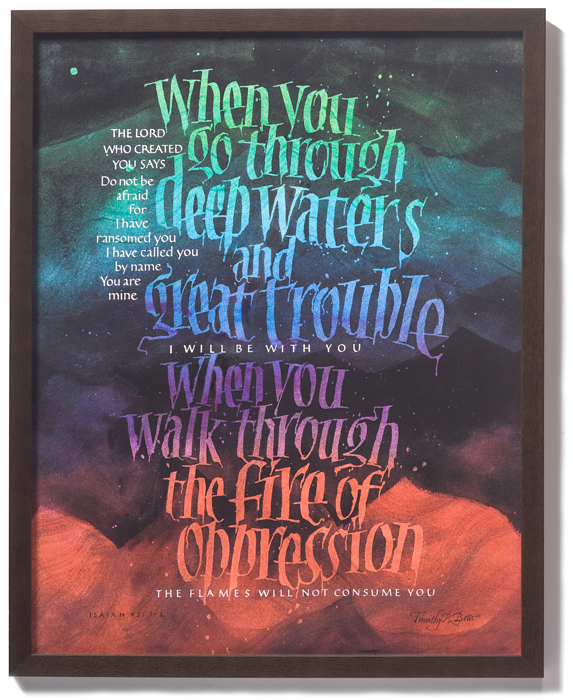 Beautiful framed print - Ready to hang in your church, home or office.